The premier source for the latest results in boxing. 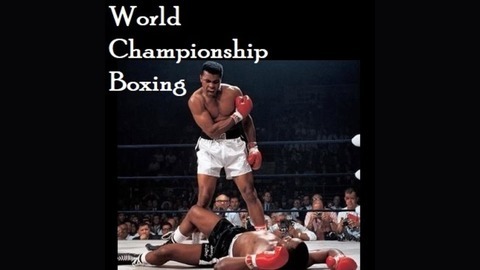 Also, check out our Greatest Fights in Boxing History Series and the Greatest Performances Series. Show airs every weekend. Call in number: (347) 857-1770. 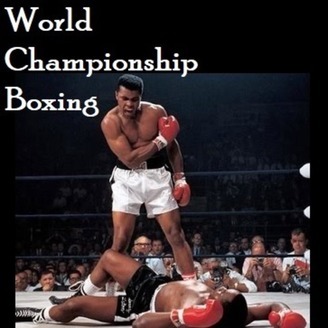 Hosted by LoganTimeTraveler, with co-host & boxing aficionado, 1Silva Follow @boxingpodcast @ROBERTSILVA5768.